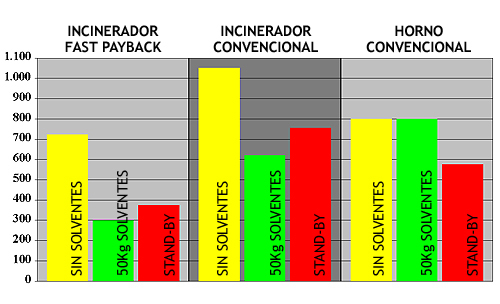 Fast-Payback is system developed by INGHOR, S.A. to reduce the consumption the metal coating lines. 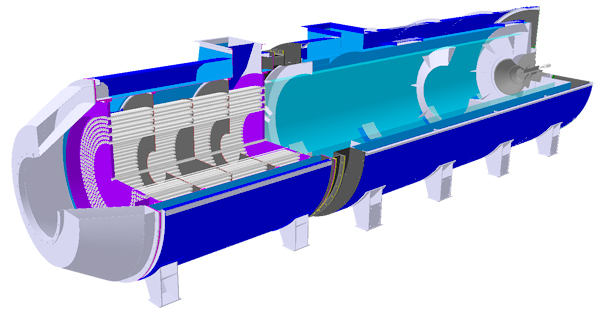 This innovation can be incorporate in new lines or in already existent with recuperative thermal oxidation systems. It provides a gas average saving around 40%. This equipment incorporates a total control of the process with a touch screen for the visualization and remote control; also it incorporates a historical of the more important parameters of the installation (consumptions, temperatures, pressures, alarms, etc. ).